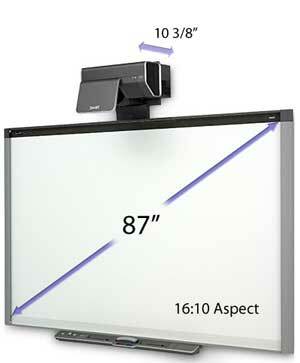 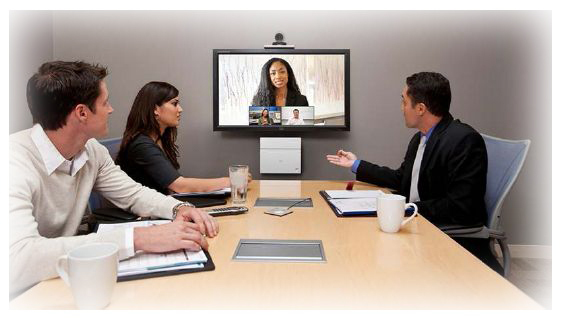 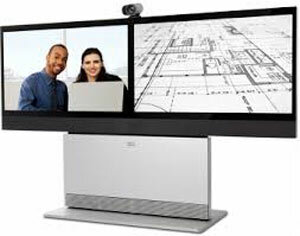 Video Conferencing Codecs are seen as the driving engine for room-based video conferencing. 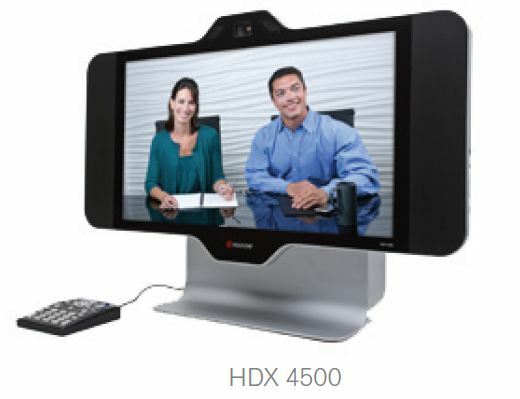 The video conferencing codec, meaning “coder/decoder” or “compression/decompression” is essential to a video conference, allowing the coding and decoding of video, audio and data in real time, and can vary according to resolution, bit rates & techniques, leading to challenges with compatability & interoperability. 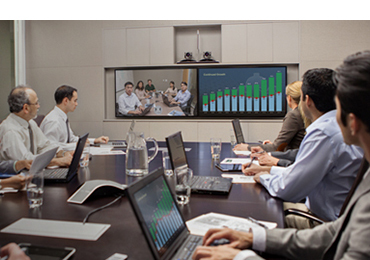 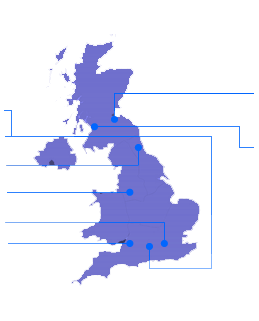 VideoCentric work closely with LifeSize, Cisco, Polycom and other endpoint providers to be able to offer a range of video conferencing codecs suitable for all businesses looking to hold a video based meeting. 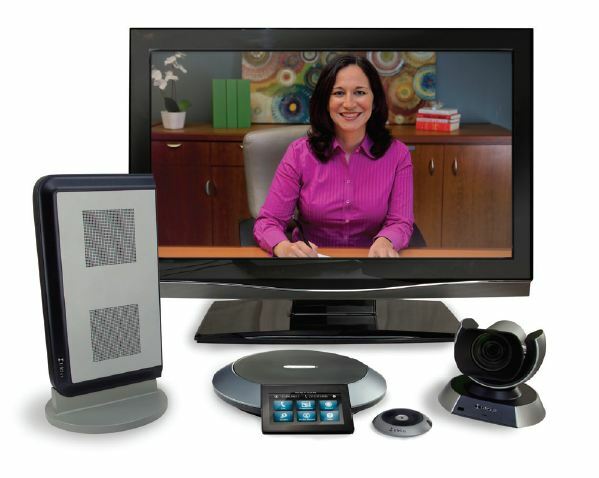 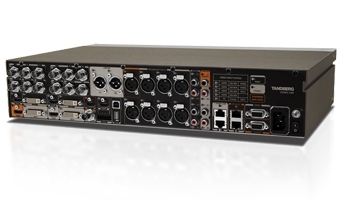 Current leading codecs include the Cisco SX Series, the LifeSize Icon Series & the RealPresence Group series, and all have varying features & functionality. 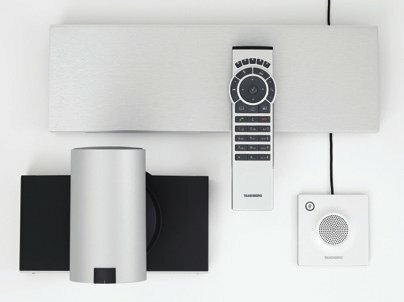 Talk to us today about your video conferencing codec requirements, or if you’d like to see any of the following featured products and more in action – at VideoCentric’s HQ, or at your own premise.